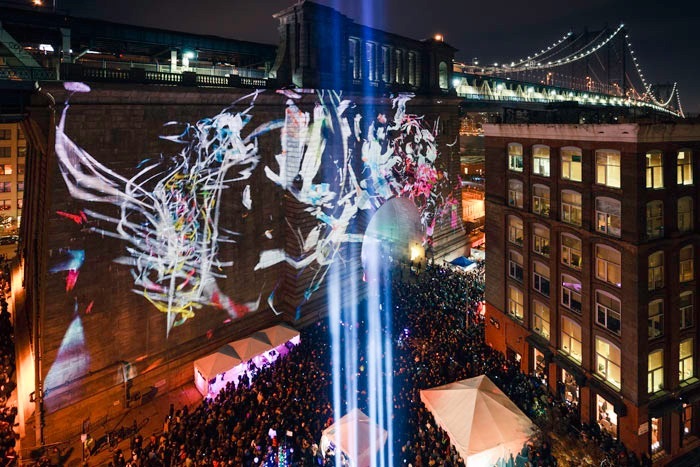 Brooklyn is New York’s most sought-after borough. This highly dense urban community has emerged as one of the state’s most desired places to grow a business and cultivate community, all while keeping its character and iconic neighborhoods. Through a series of strategic collaborations and decisions, the borough drove policy decisions and capital investment to embrace its waterfront, grow urban farming, innovate business and cultivate a creative economy. The subject might be Brooklyn, but the outcomes are all Sacramento. Each day’s agenda embodies the key elements of the Metro Chamber’s 4 Point Business Promise – Strong Business, Vibrant Community, Connected Regions and Ready Workforce. Artists, Designers and Makers Oh My! A/D/O – MINI opened A/D/O – its first global location – to provide a groundbreaking new kind of space for designers that fosters conversation across disciplines. 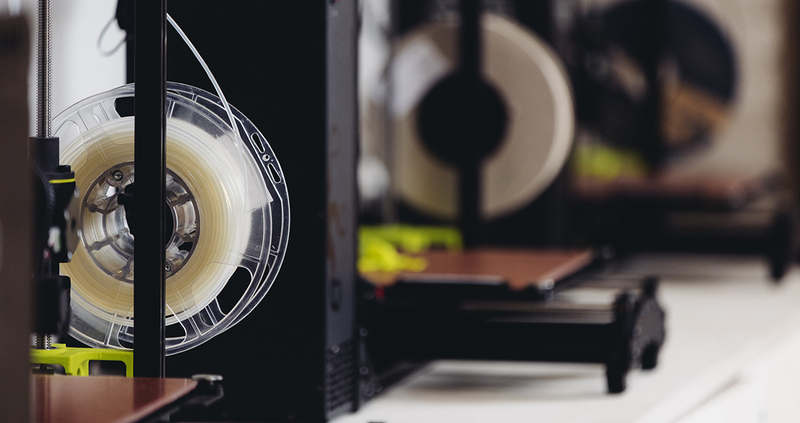 A/D/O is collaborating beyond walls and industry to fuel design thinking at a large scale as well as to inspire innovation beyond automotive. Brooklyn Bridge – The iconic bridge that connects the borough to the big city will serve as the landscape for a 5k run led by Five Star Bank’s Mike Rizzo. Bring your trainers! 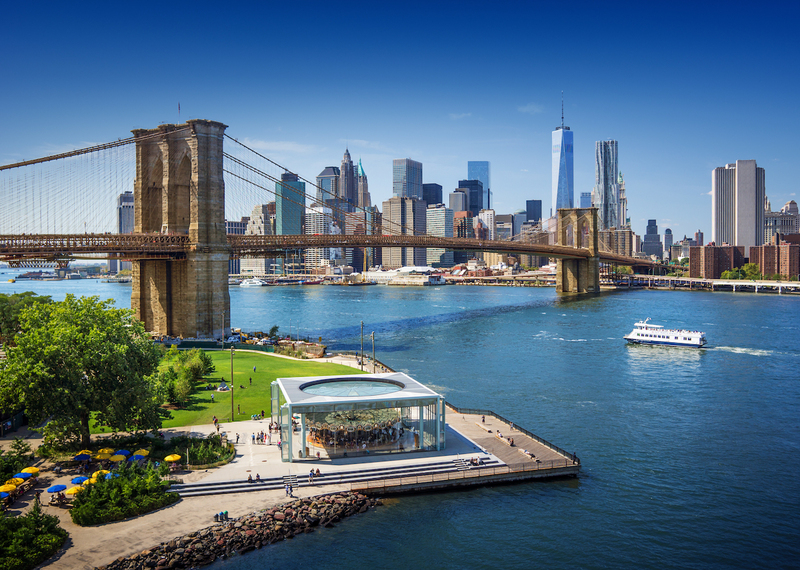 Brooklyn Bridge Park – An 85‐acre sustainable waterfront park south of the Brooklyn Bridge that boasts vibrant vistas, rich ecology, and expansive recreational assets stretching 1.3 miles along Brooklyn’s East River shoreline. The Park encompasses six formerly abandoned and dilapidated freight piers, each of which today is transformed into a different recreational asset. 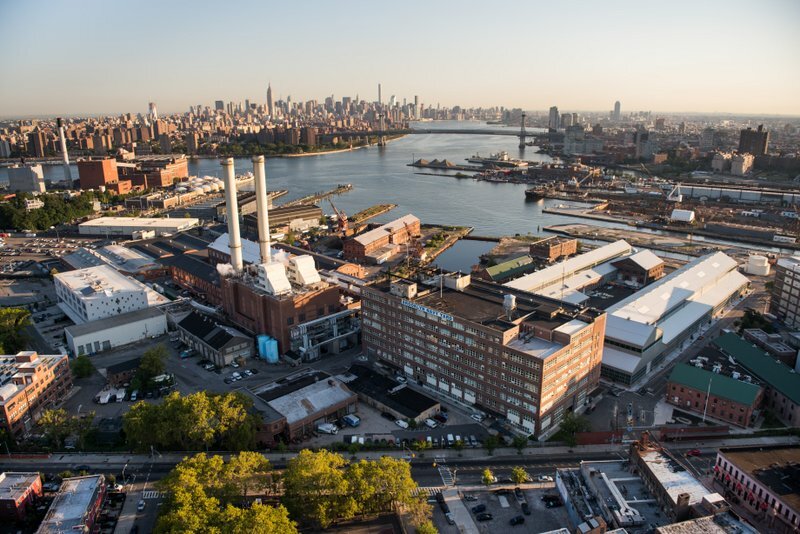 Brooklyn Navy Yard – The 300-acre waterfront asset offers a critical pathway to middle class jobs. It was once the nation’s most storied naval shipbuilding facility. 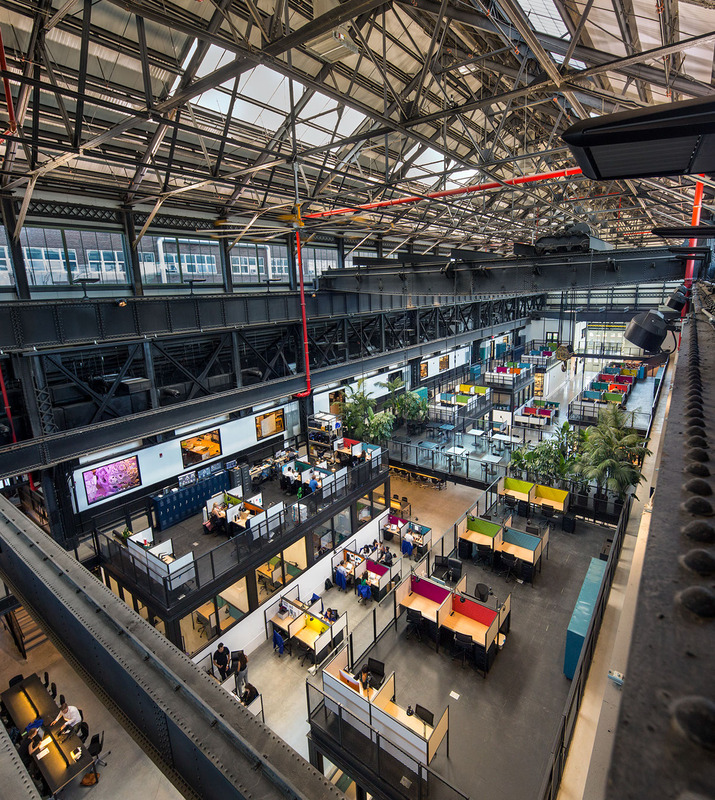 Today, the Yard is home to over 400 businesses employing more than 7,000 people in 12 new or adaptively reused green industrial buildings and generating over $2 billion per year in economic impact for the City. 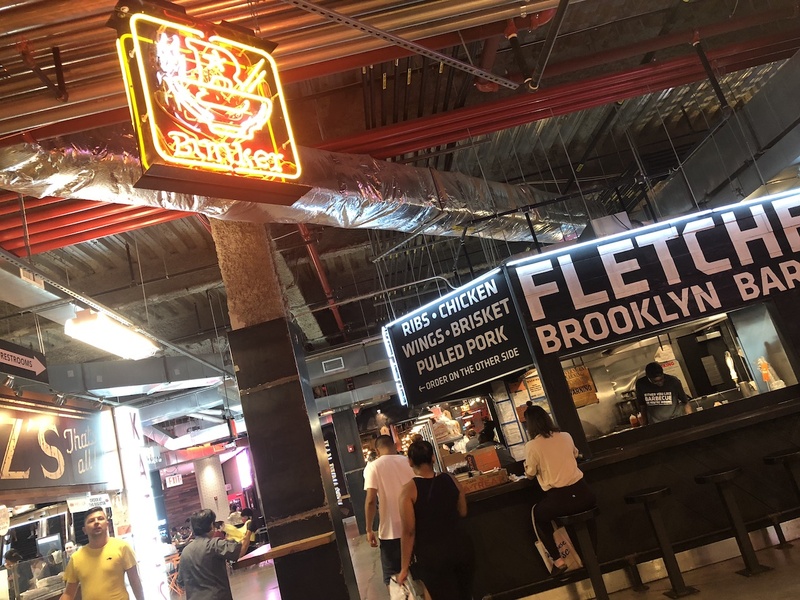 Dekalb Market Hall – The Market is one of the largest food and entertainment centers in New York City and is raising Brooklyn’s profile as a hub of innovative cooking and dining, that features show kitchens, cocktail bars and daily live programming. William Vale Hotel – Our home base for this year’s program is nestled in the bustling and hip Greenpoint and Williamsburg neighborhoods. 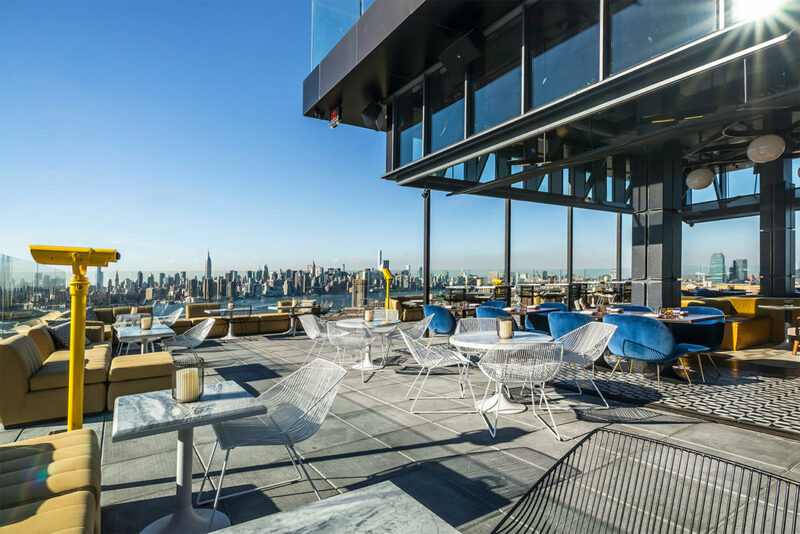 It is an award-winning restaurant names Leuca that happened to build a hotel around itself with a rooftop view of the Manhattan skyline across the East River. Did we mention each room has its own balcony?